The project is led by Chinese Aerospace Science and technology group, Great Wall Co and other units jointly launched a hospital, five. The project is divided into 3 phases, the construction will be implemented step by step. If you go smoothly, "the user you dial is not in the service area" will become a history. 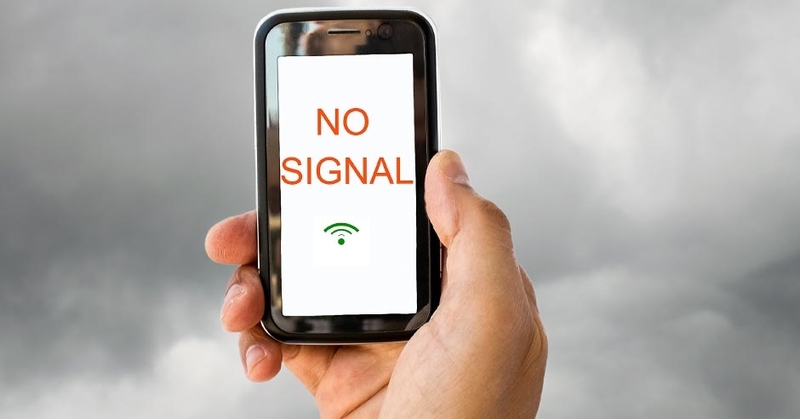 No matter in remote forest, desert or sea, our cell phone will have signals. 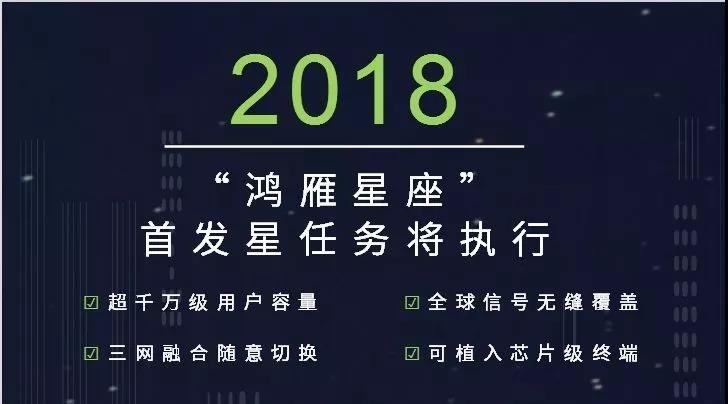 This year，Hongyan constellation will launch the first starRelated with load, carrying on orbit reconfigurable technology, can carry out communication system verification, realize the small terminal test debugging, satellite operation, and verify the satellite control management system. 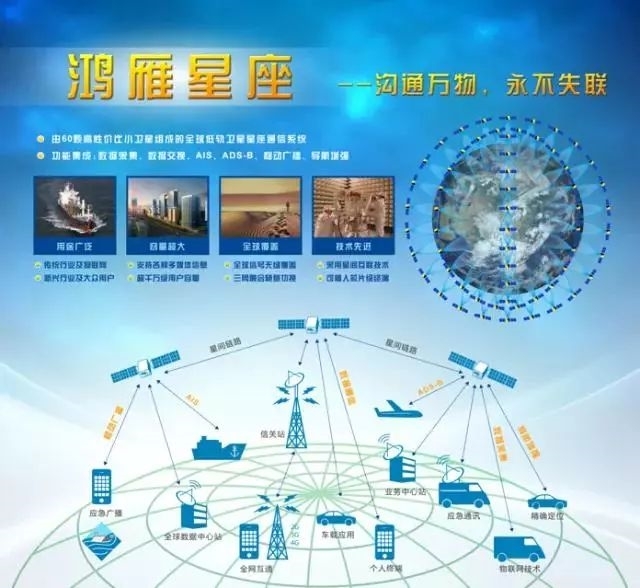 After the constellation was built,The smartphone will directly enter the satellite application field, and support the user to switch from the ground network to the satellite network. The user terminal is invariable and the experience is constantAt the same time, it can provide two polar area space network coverage, global communication service guarantee, space-based navigation time service, aviation navigation monitoring and intelligent terminal Internet access service, so as to achieve "connect all things with communication and make the world never lose contact". Apple Watch will introduce always-on screen mode.